There's few things on this Earth I love more than a good facial. I'll walk in feeling like a shell of a human, only to emerge a few hours later all dewy-skinned and even-toned. The only problem is that facials are neither cheap nor quick, meaning that I don't have nearly as many I would like to. But, that's not to say you can't still reap the benefits without an appointment. One of the greatest hacks I've ever learnt from a fellow beauty editor is to... (drum roll please) wear a face mask whilst having a warm, steamy shower. All the steam will open up your pores, meaning the mask can penetrate deeper and absorb, leaving you with that bouncy, hydrated skin you always get from a professional steam and treatment. 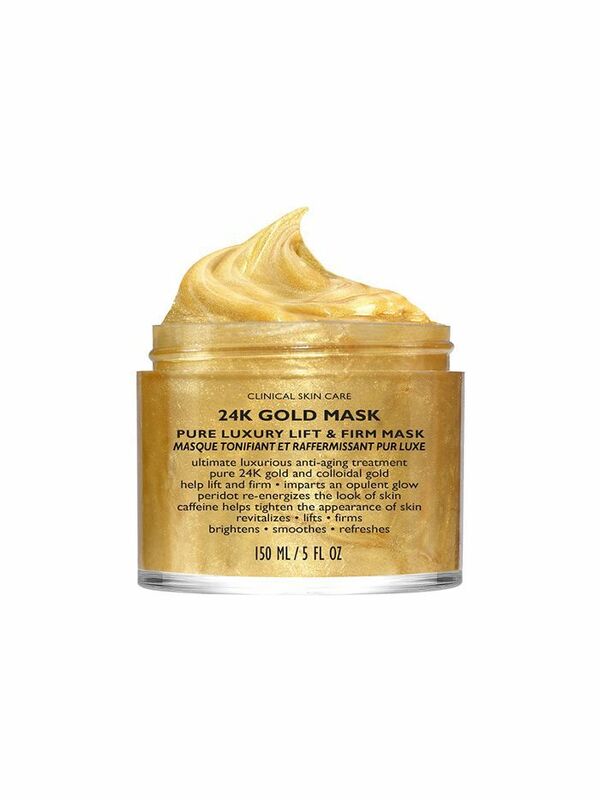 If you want to go the full mile, start with a double cleanse, followed by a light exfoliation—I love Dr. Barbara Sturm Facial Scrub ($87, or Dermalogica Microfoliant ($70)—and then apply your mask before jumping in the shower. Be sure to leave the fan off, and windows shut for the full effect. 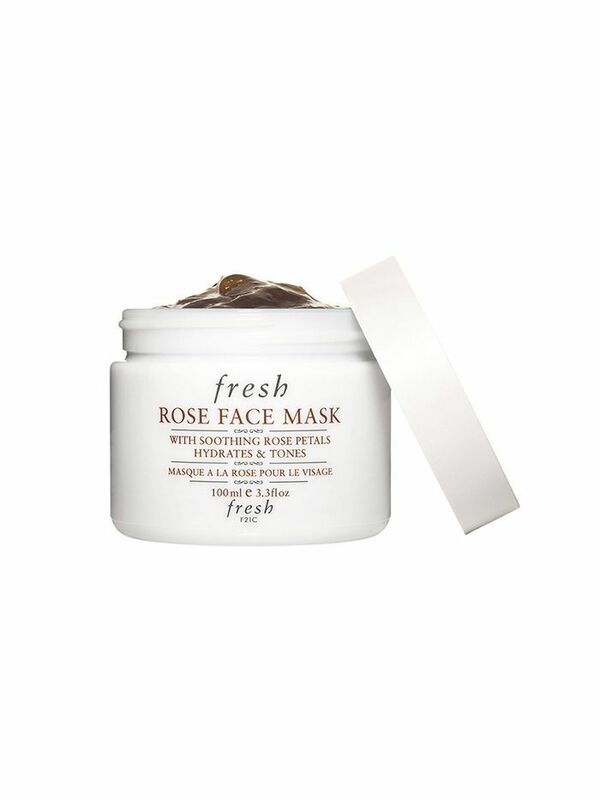 Now all that's left to do is shop a mask that suits your skin type. Keep scrolling for my top picks. 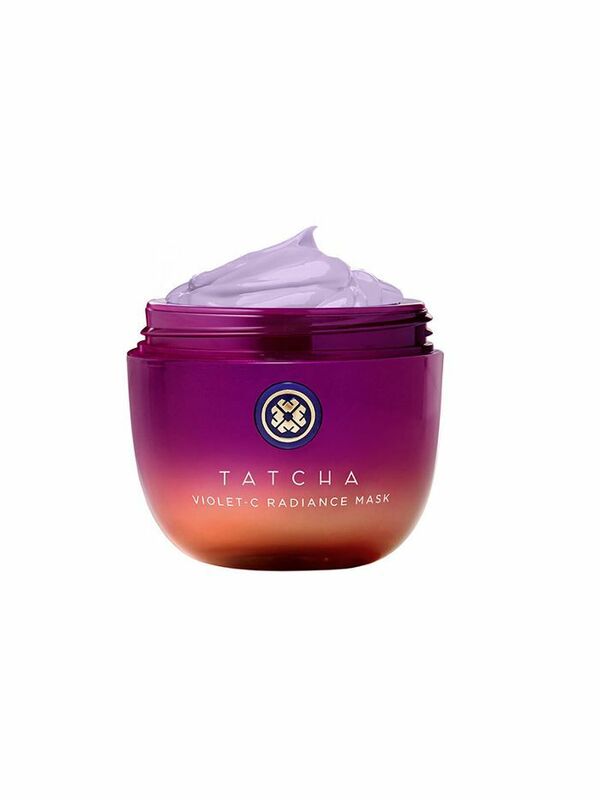 Packed with green tea and vitamin C, this lavender-hued mask will leave skin visibly brighter and firmer after one use. Cool and tingly, this gel is ideal for a refreshing pick me up before a night out. If your skin is irritated, tight, dry, or dull, this iridescent gel-cream will brighten, calm, and hydrate like nothing you've ever tried before. It's worth the price tag. This works wonders on blemished or blotchy skin. 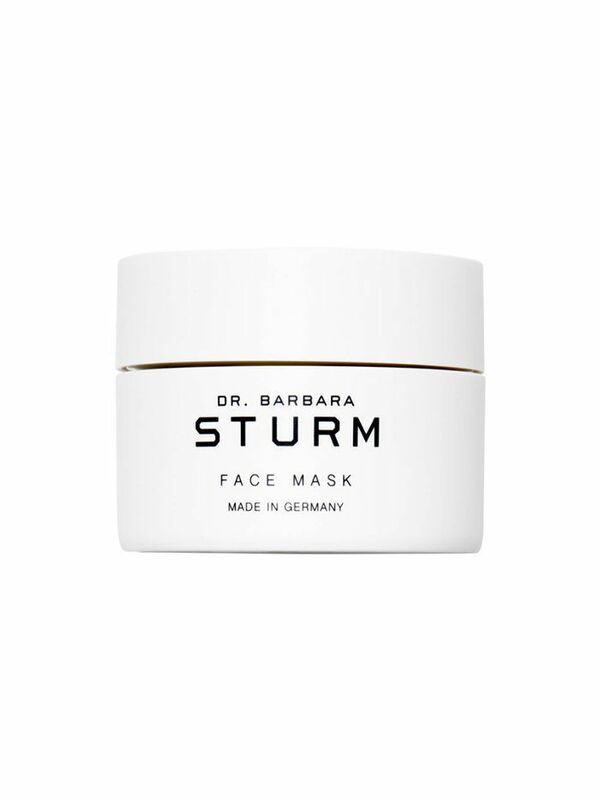 Apply a thin layer just before you shower, and once dry, use your fingers to rub the mask from your skin (Dr. Sturm herself gave me this hot tip, and it makes all the difference). Caffeine and hyaluronic acid plump and hydrate fine lines, while Peridot gives skin a healthy glow. The steam from the shower only amplifies the effect, too. 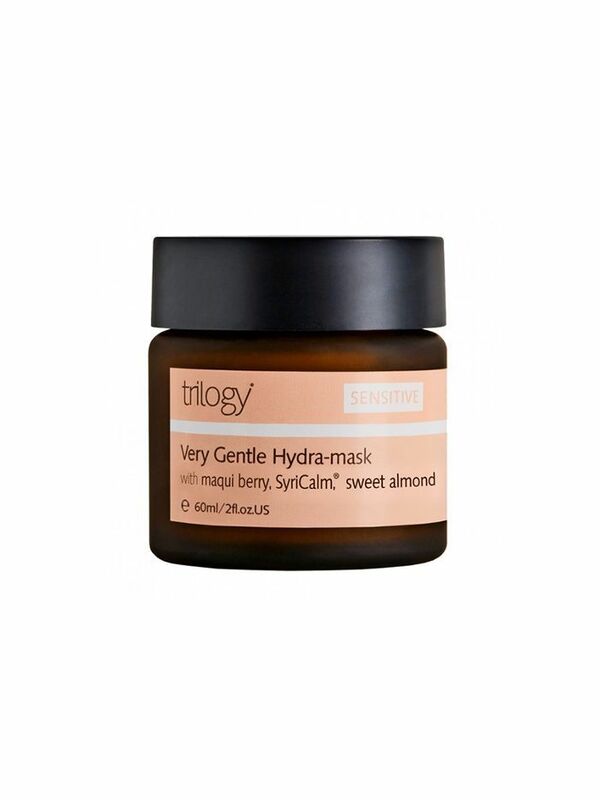 If you're a sensitive skin type, or your skin is flaring up in the weather, this creamy formula will soothe and hydrate without leaving a film. 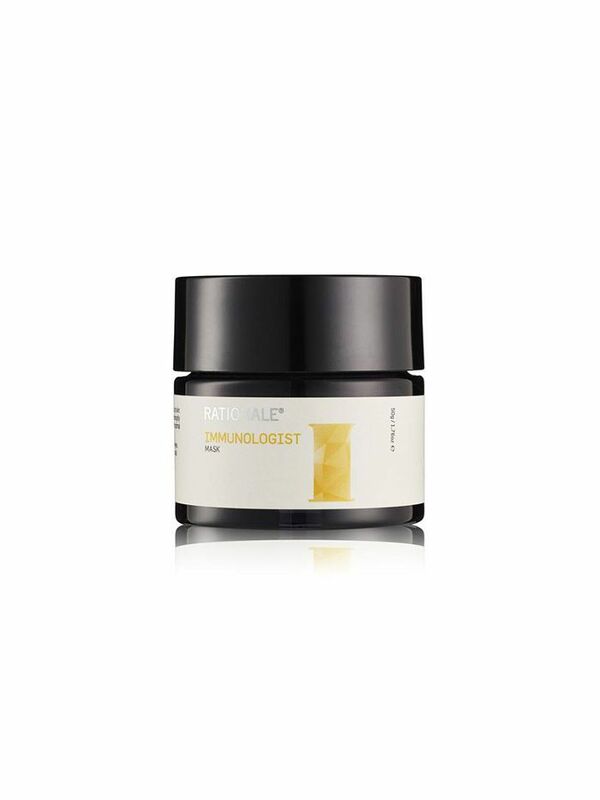 If you err on the side of blemished, congested skin, a clay mask will do you a world of favours. 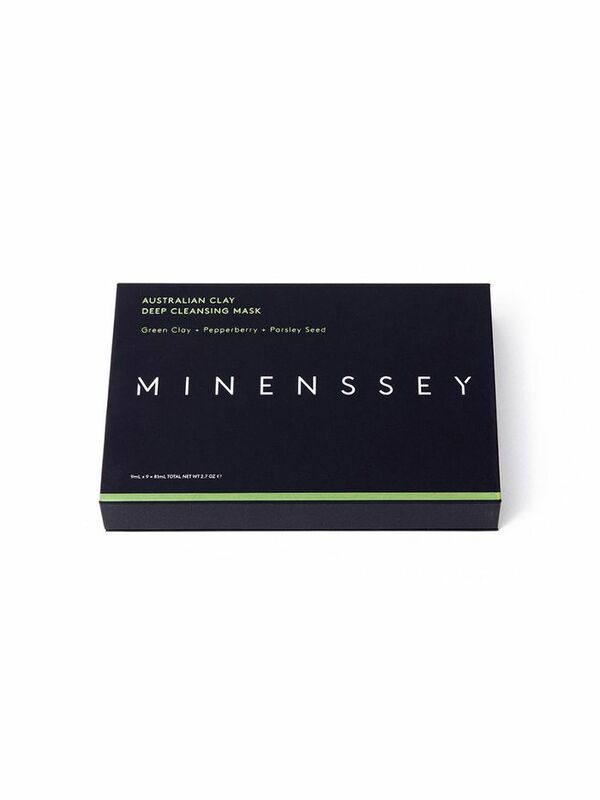 This handy kit from Minenssey contains individual use pouches and a brush for easy application. Green clay and parsley draw out impurities without over-drying. 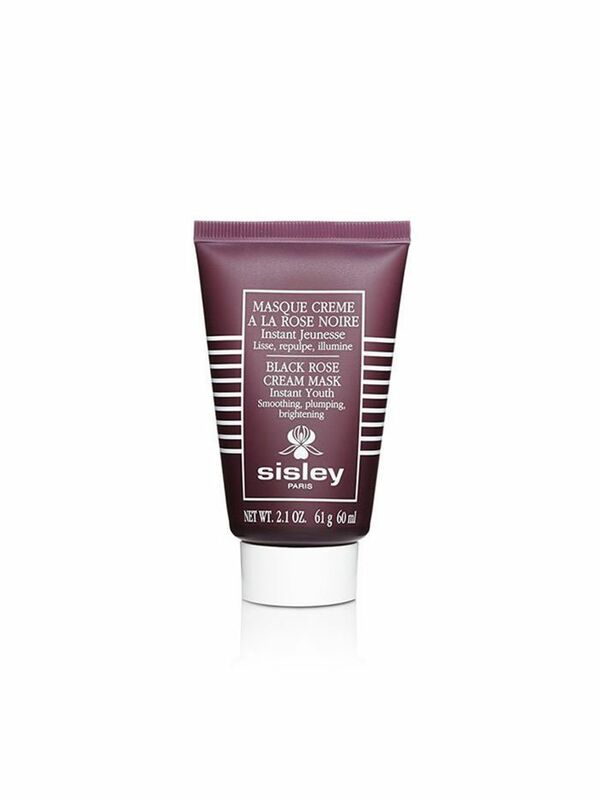 If you want soft, baby skin in the time it takes to shave your legs, this creamy pick from Sisley is everything you could hope for (and then some). 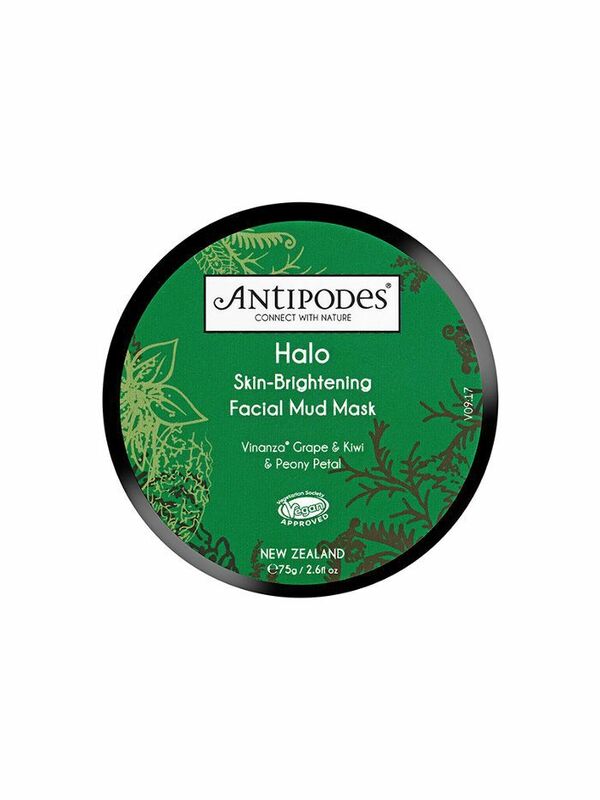 If you need a deep cleanse (think the morning after multiple wines and a haphazard cleanse before bed), try this new offering from Antipodes. Kaolin and New Zealand clay alongside minerals like sulfur bind to impurities for skin that's clean and glowy.